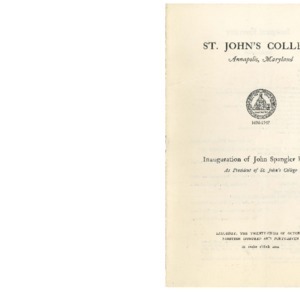 Program for the Inauguration of John Spangler Kieffer as President of St. John's College on Saturday, October 25, 1947. 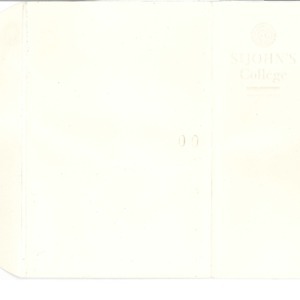 Inviting Conversations: An invitation pamphlet distributed for the Inauguration of President John E. Balkcom, the fifth president of St. John's College, Santa Fe. 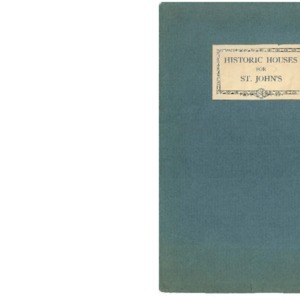 Collection of Historic Houses of Annapolis, including: Hammond-Harwood House, Brice House, Peggy Stewart House and Pinkney House, compiled for the purposes of St. John's College's bid for acquisition and preservation. 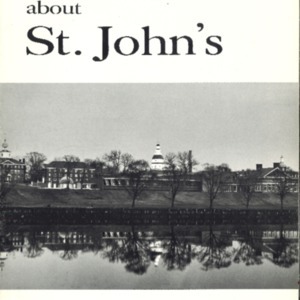 A booklet on the colonial history of St. John's College, compiled by The Commision for the Restoration and Enlargement of Colonial St. John's College, Annapolis, MD. 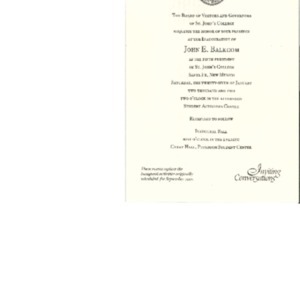 Invitation for the re-scheduled Inauguration of President John E. Balkcom, the fifth president of St. John's College, Santa Fe. 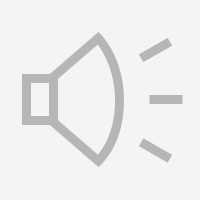 Originally scheduled for September 15, 2001, the inauguration was held on January 26, 2002. 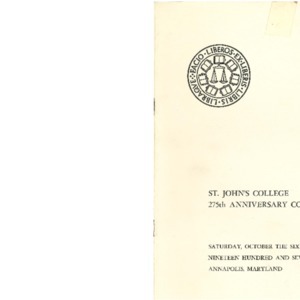 The program of the 275th Anniversary Convocation of St. John's College. 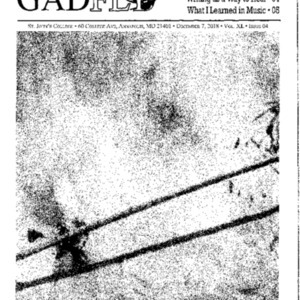 Volume XL, Issue 06 of The Gadfly. Published January 29, 2019. (Misnumbered as Vol. XXXVV, Issue 06). 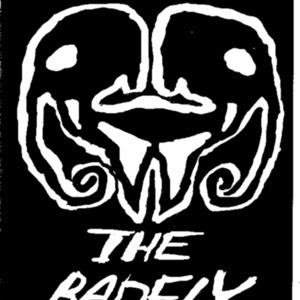 Volume XL, Issue 05 (Badfly) of The Gadfly. Published December 2018. 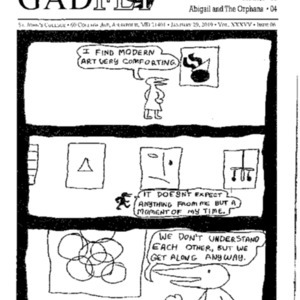 Volume XL, Issue 04 of The Gadfly. Published December 7, 2018. 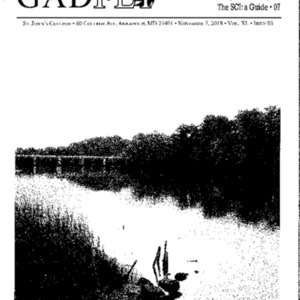 Volume XL, Issue 03 of The Gadfly. Published Novemeber 5, 2018. Volume XVIII, No. 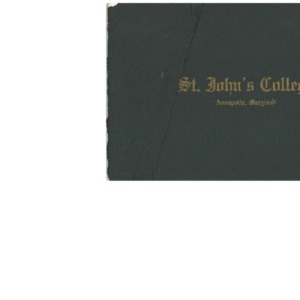 4 of the Bulletin of St. John's College, entitled "About St. John's". 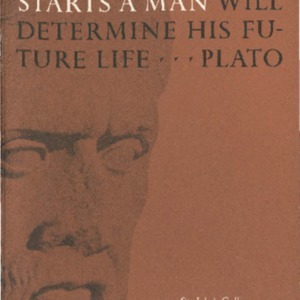 Published in December 1966. Volume XVIII, No. 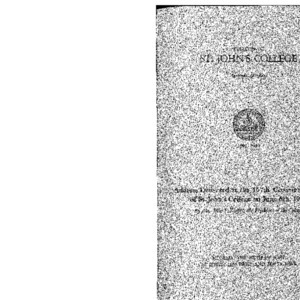 1 of the Bulletin of St. John's College, entitled "About St. John's". 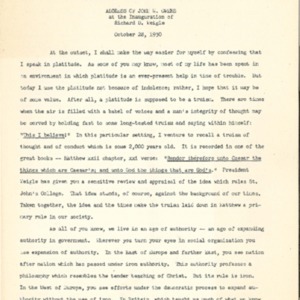 Published in April 1966. Volume XVII, No. 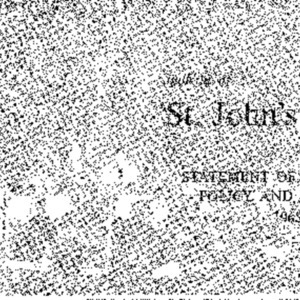 4 of the Bulletin of St. John's College, entitled "Statement of Educational Policy and Program of St. John's College". 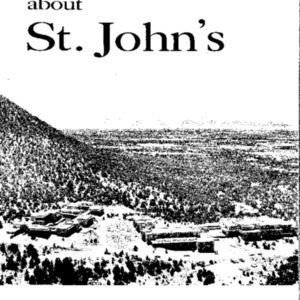 Published in December 1965. Volume I, No. 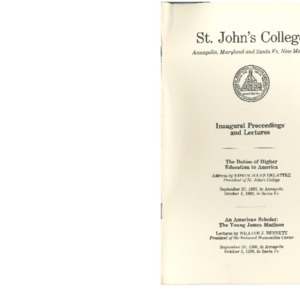 4 of the Bulletin of St. John's College, entitled "Address Delivered at the 157th Commencement of St. John's College on June 6th, 1949 by Mr. John S. Kieffer the President of the College". Published in September 1949. Volume I, No. 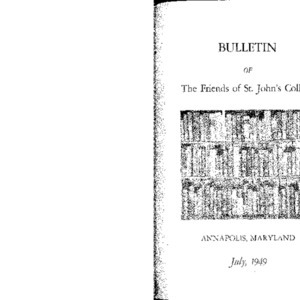 3 of the Bulletin of St. John's College, entitled "Bulletin of the Friends of St. John's College". Published in July 1949.